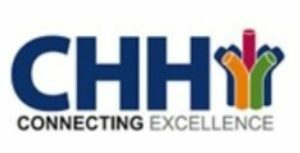 CHH project manage the purchase and delivery of materials, hand tools and work clothing to customer teams of on-site installation and maintenance engineers. Quality, Cost, Delivery are assured. Our focus is centred around providing value and benefit to our customers.